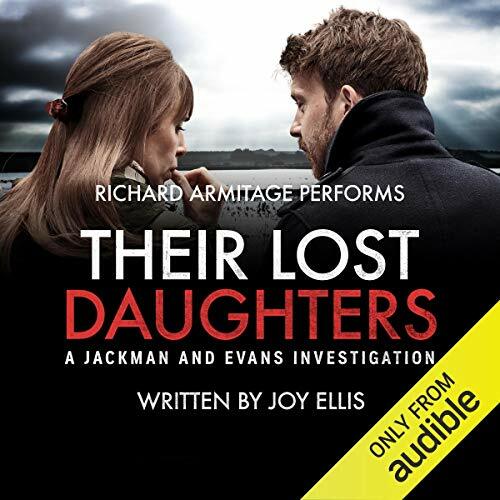 Introducing Audible Exclusive Their Lost Daughters, the first in the Jackman and Evans crime series, written by Joy Ellis, Audible's breakthrough crime author of 2018. For DI Rowan Jackman and DS Marie Evans, the pressure is on to bring the perpetrators of these shocking crimes to justice. Are the crimes linked? Who are these young girls? And what on earth is going on under the green and pastured land of the Lincolnshire Fens? 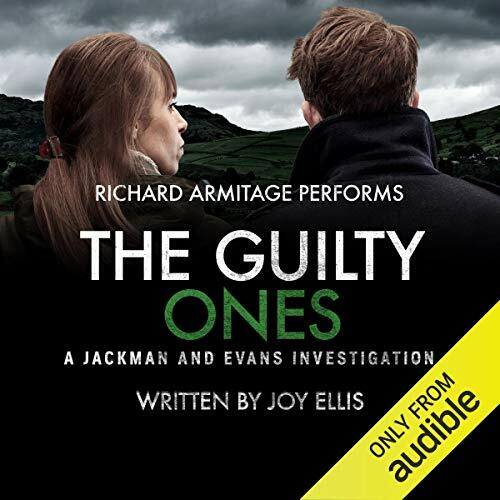 An Amazon Kindle number one best seller, Their Lost Daughters by Joy Ellis is performed by the incredible Richard Armitage (The Hobbit) and available exclusively at Audible. Be prepared for your pulse to rise and your nights to be disturbed as our breakthrough crime author of 2018 weaves her dark web of mystery. Perfect for fans of Sarah A. Denzil, LJ Ross and Denzil Meyrick. Joy Ellis is not your ordinary newcomer to crime fiction. She started work in the 1960s as an apprentice florist in Covent Garden before opening her own flower shop in Lincolnshire. Later in life, she began to consider a career change towards crime writing and attended a workshop in Greece led by Sue Townsend, author of Adrian Mole. Ellis has now left the flowers behind and dedicates her life to writing gritty crime thrillers set in the Fens, where she lives with her police officer partner. Richard Armitage is a British actor known for his vast array of film, television and theatre work, including The Hobbit, Spooks and The Crucible. 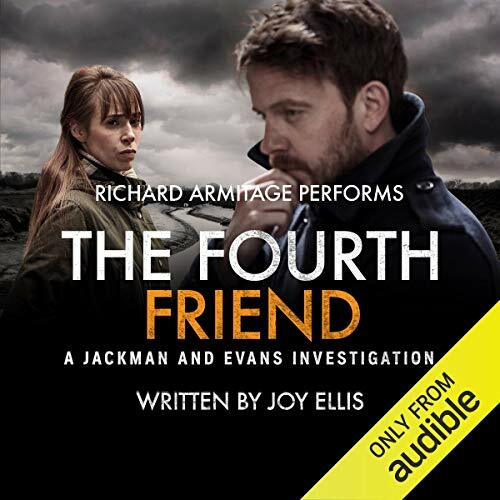 His trademark baritone voice has earned him recognition, too, through his performance on many notable audiobooks as well as in TV and radio show narration. 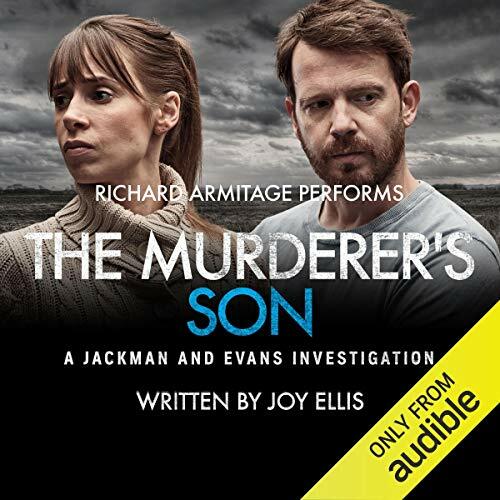 His audiobook credits include The Strange Case of Dr Jekyll & Mr Hyde featured in The Monster Collection, David Copperfield, and Angela Carter's The Bloody Chamber, and this experience shines through in Armitage's gripping performance of Their Lost Daughters.